If you suffer from severe allergies but crave the soft fluffiness of a down-filled pillow, then you need a down-alternative pillow. Down-alternative pillows are ideal for those looking for a hypoallergenic alternative to feathered down pillows. 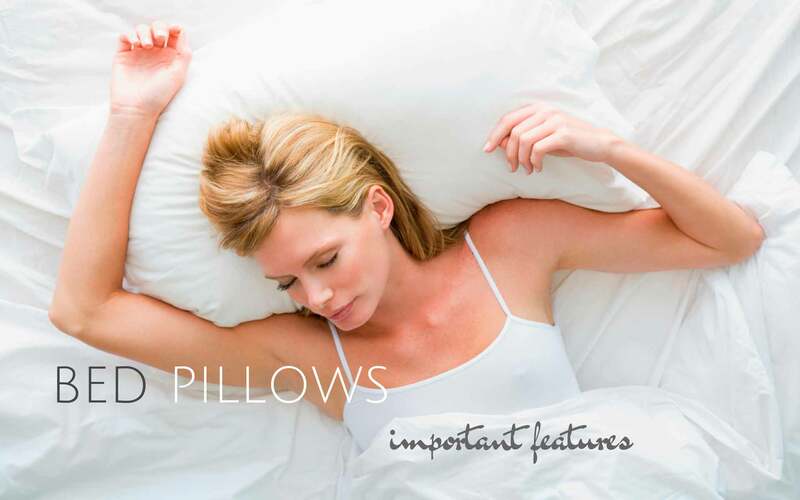 However, there are many other benefits to sleeping with down alternative luxury pillows. If you’re debating between down alternatives and cotton, consider why a down alternative might be the right option for you. For those of us who are allergic to feathers or animals, a down-alternative is a must. Crafted from the hypoallergenic material, no dust mites or other such annoyances affect you when you use a down alternative. Comfort is another major benefit to sleeping with a down alternative. Most, if not all, are just as soft and fluffy as natural feathered downs. Luxurious, comfortable and tailored to conform to your unique head shape, down alternatives surprisingly offer plenty of support despite their synthetic nature. Down alternative luxury pillows are actually quite affordable. In comparison to their natural feather counterparts, down alternative pillows are less expensive. The material they are crafted from costs far less to make which translates into a lower price tag. If you suffer from allergies and are thinking about buying a new pillow, then consider a down-alternative pillow. You’ll be surprised by the comfort they offer while maintaining affordability.